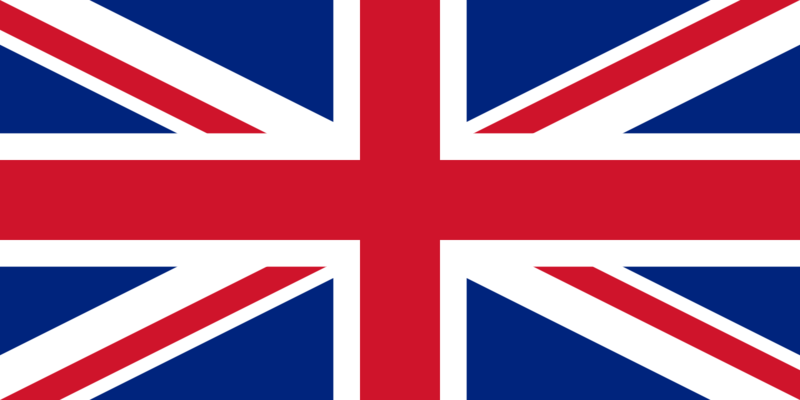 2018 marks the third annual Print Show and we are pleased to announce that we will be exhibiting there. Since our first time exhibiting when it began in 2016, we have found it such a successful and worthwhile show every year that it has made perfect sense for us to return. 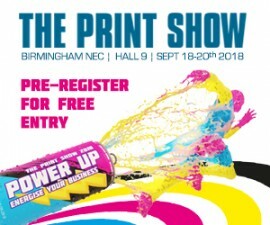 The Print Show 2018 will be held in Hall 9 at the NEC in Birmingham from 18th to 20th September. Tickets are free if you pre-register and you can do so here. We will be on Stand P66 (which you can see here on the floor plan of the show) and we look forward to meeting with you. If you are attending please let us know, and also if you have any of your own material you wish to process through our machines we would encourage you to bring it along.